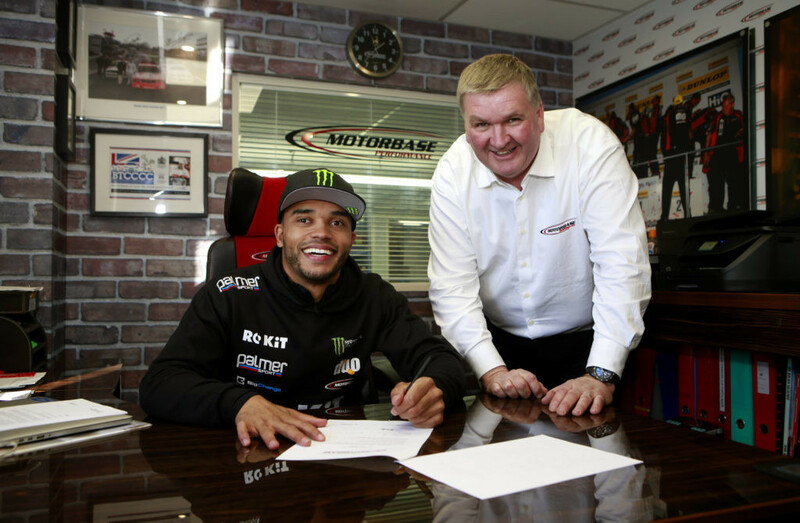 Nicolas Hamilton will return to the BTCC grid for the 2019 season after concluding a deal to join Motorbase Performance. The younger brother of F1 champion Lewis made his debut in the series back in 2015 when he competed in four rounds in an AmD Tuning-run Audi S3, but will now embark on his first full season in touring cars at the wheel of a Ford Focus RS. The Focus will be specially modified to deal with the fact that Hamilton suffers from cerebral palsy, with a shakedown scheduled for the middle of the month before testing in Spain. “I cannot actually believe that I will be back on the BTCC grid this year,” he said. “I have been in and out of different series since I started racing due to a lack of funding and general support. 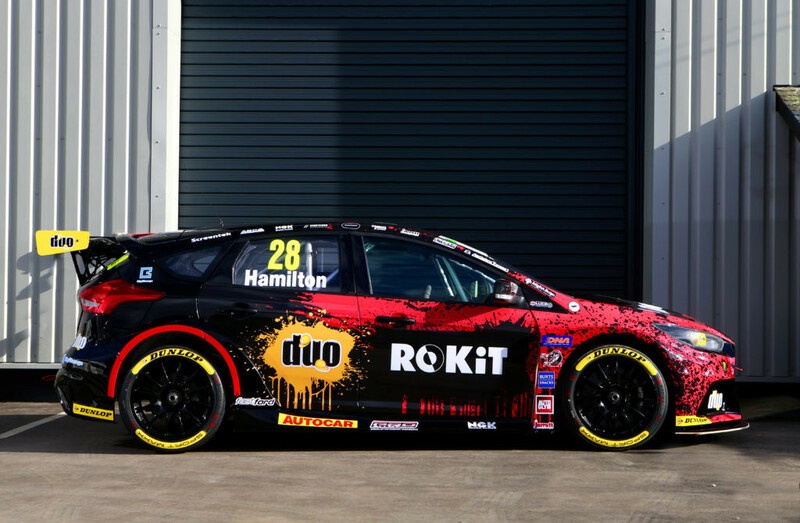 Hamilton will run under the ROKiT with Motorbase banner in a separate team to already confirmed pairing Tom Chilton and Ollie Jackson – in much the same way that the three Motorbase cars were split across two teams last season. “I’m looking forward to Nic joining us in the BTCC,” team boss David Bartrum said. “He brings a different type of journey for us to go on with him. He also brings with him a steely determination, a willingness to learn and a craving to succeed. “From what I’ve seen of Nic so far, his approach is very professional and I would defy anyone to spend five minutes in his company not to be inspired by him.